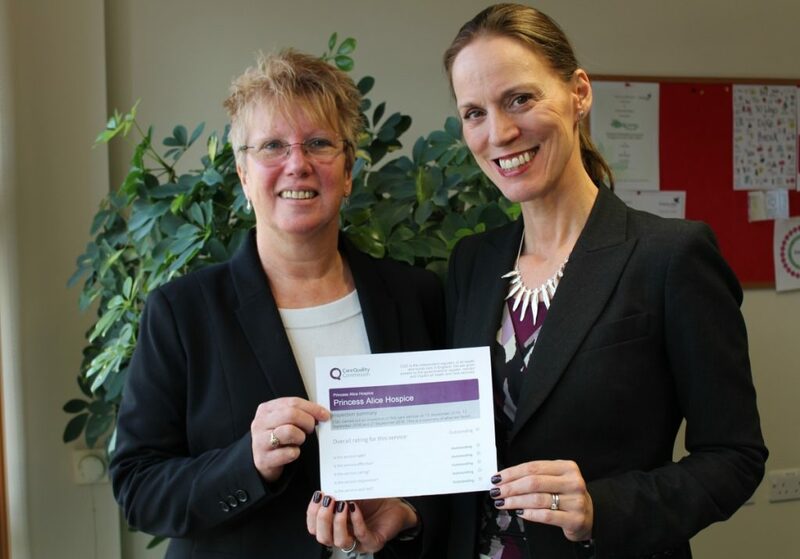 Arthur Rank Hospice in Cambridgeshire has been rated as ‘outstanding’ by the Care Quality Commission (CQC), the highest possible rating from the independent regulator. 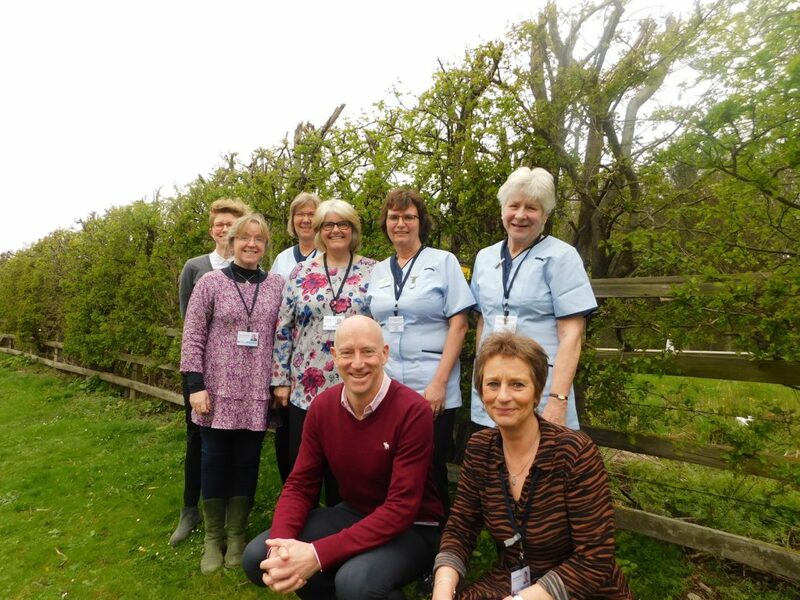 Inspectors attended the hospice unannounced to review their service and inspected five domains: safe (good); effective (good); caring (outstanding); responsive (outstanding); and well led (good), leading to an overall rating of ‘outstanding’. 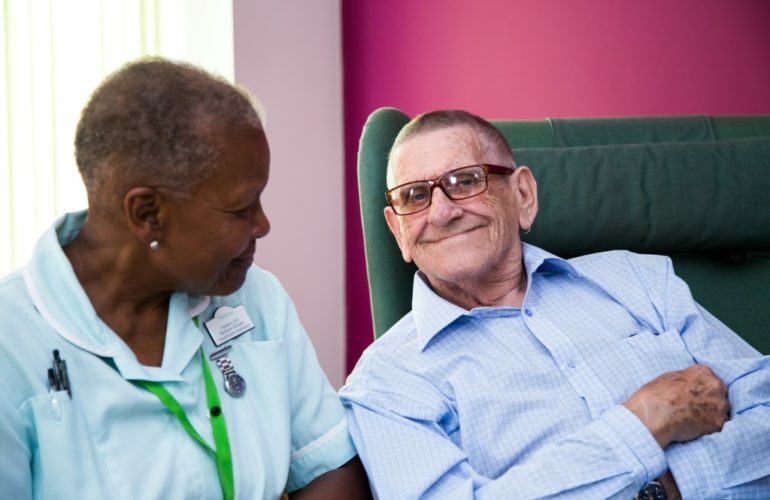 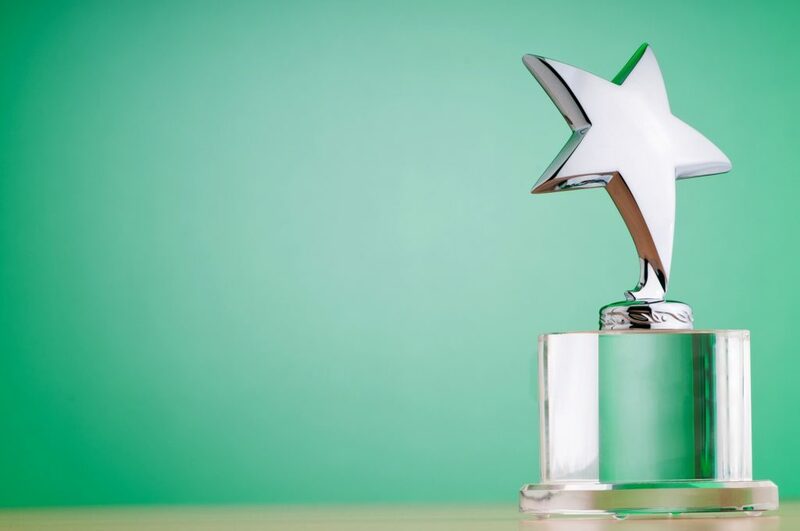 ‘Good’ is defined by CQC as “the service is performing well and meeting expectations”, with ‘outstanding’ meaning “the service is performing exceptionally well”.